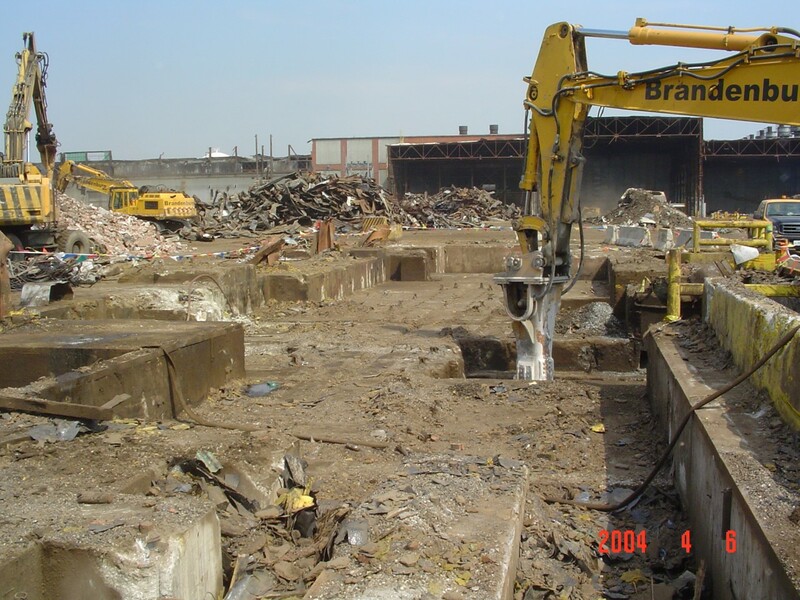 In order to facilitate the redevelopment of a 245-acre former aluminum processing facility, Carlson was tasked with providing an updated environmental site characterization of several parcels prior to demolition of the existing structures and redevelopment of the property. 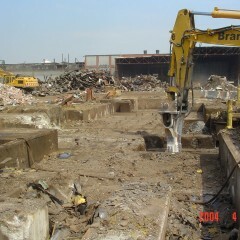 Historic site investigations had identified significant contamination throughout the site; however the presence of the various mills, presses, furnaces, and other large fixed pieces of process machinery, prevented the historical investigations from being conducted in close proximity to the potential contaminant sources, leaving many areas of the site uncharacterized. 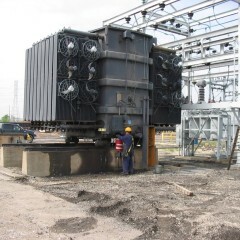 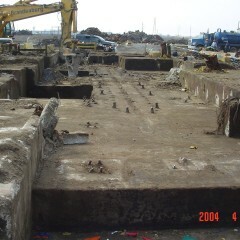 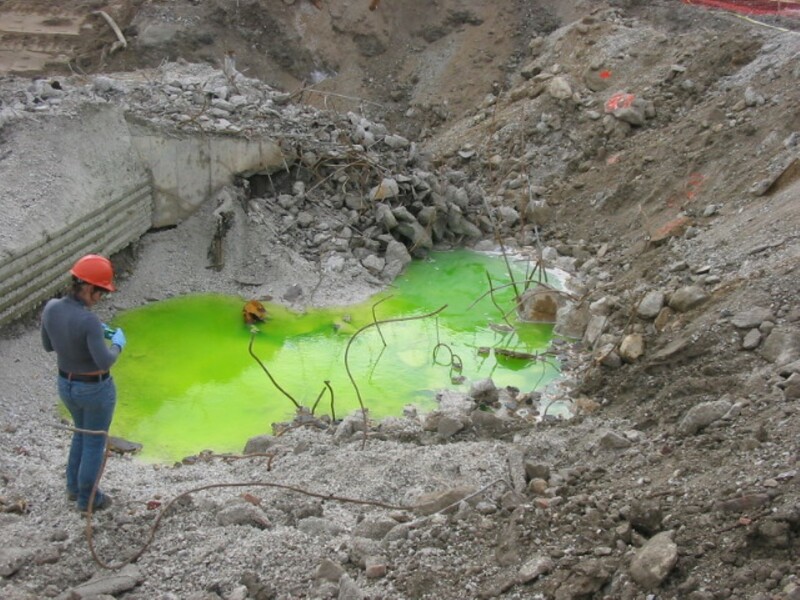 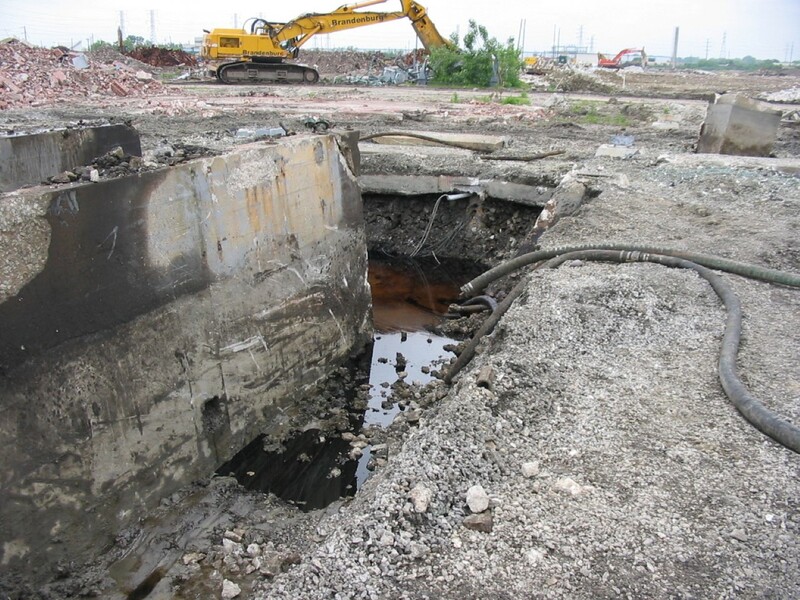 Because so many areas of contamination and such large quantities of free product had been identified, Carlson provided daily oversight during both the demolition and construction phases in order to provide immediate technical support on how best to address the contamination as it was encountered. 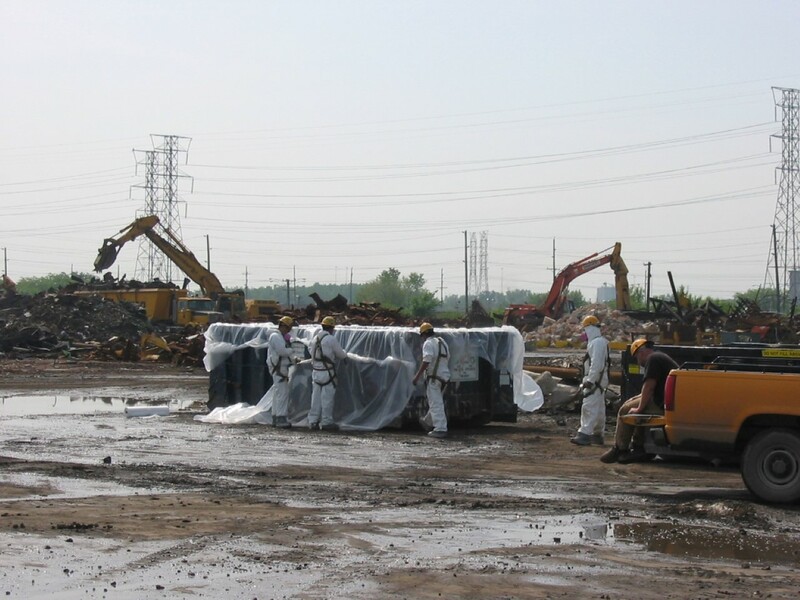 Carlson also provided oversight of the abatement and off-site disposal of asbestos containing building materials from the site. 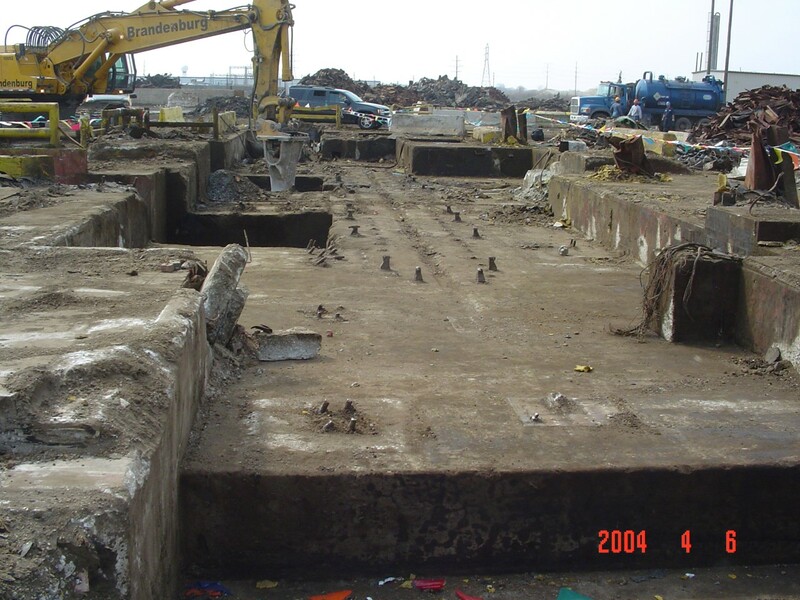 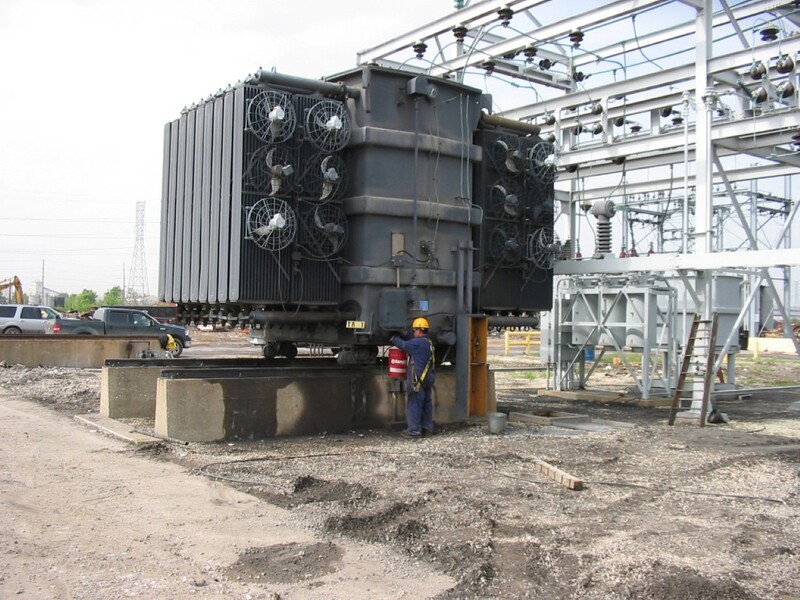 This entailed close coordination with both the demolition and construction contractors, to ensure that abatement activities did not adversely impact ongoing construction. 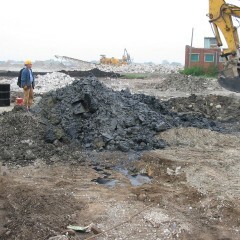 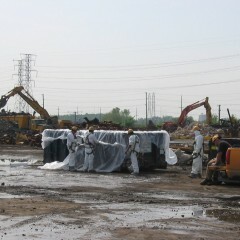 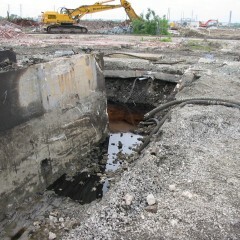 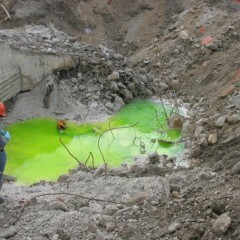 Carlson continues to oversee the on-going remediation of free product at the site. 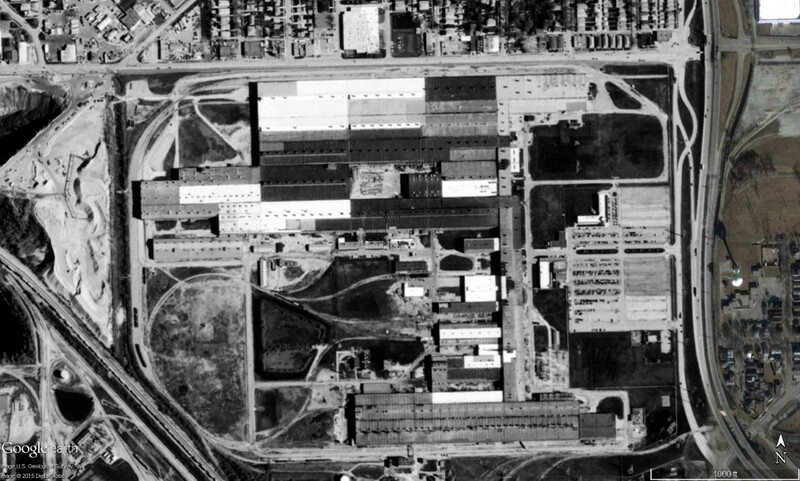 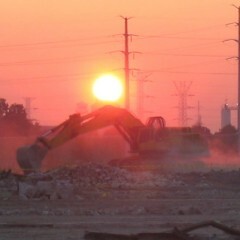 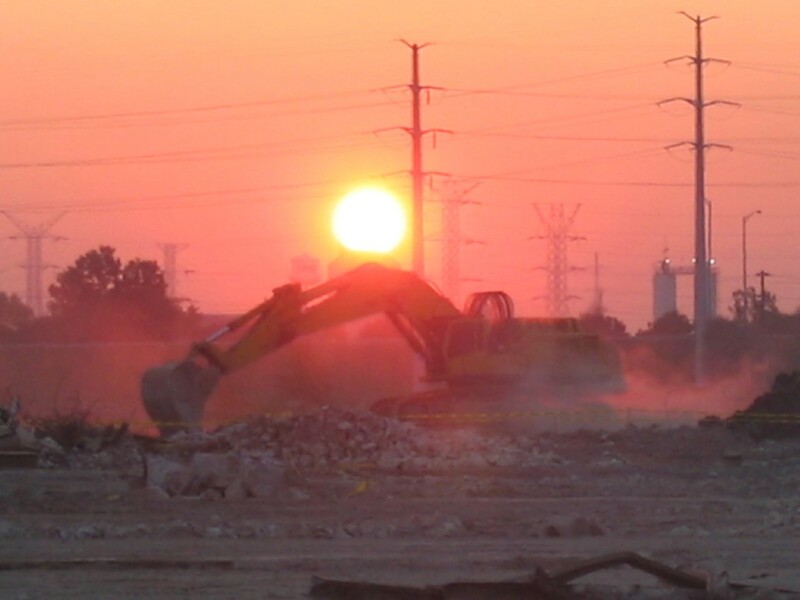 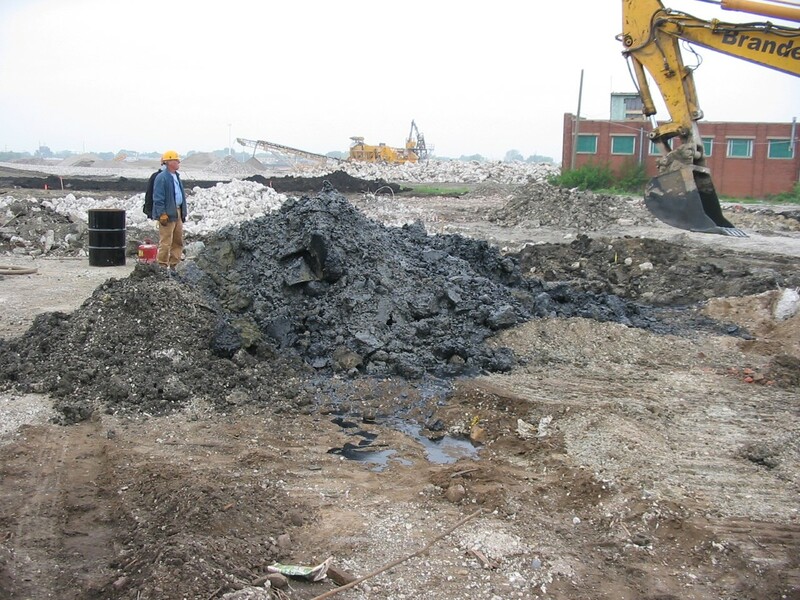 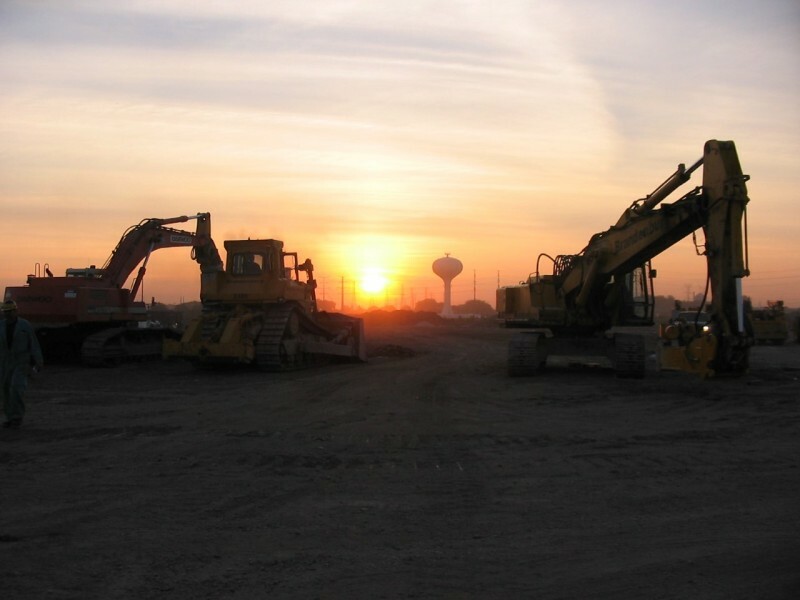 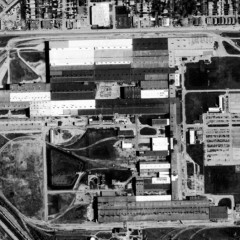 As various parcels of the site become redeveloped, Carlson assists in the preparation of closure reports to the Illinois Environmental Protection Agency, and to-date, has obtained more than 15 No Further Remediation letters for various sub-parcels of the site.